God and Creation: How do they relate? | The Old Adam Lives! 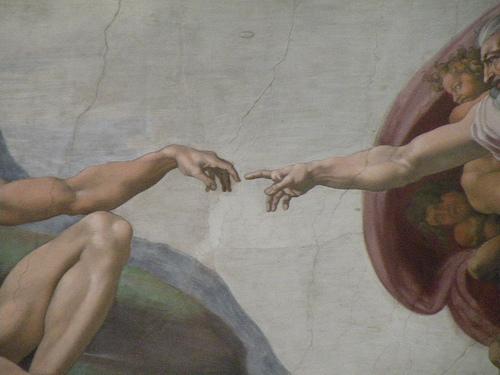 God and Creation: How do they relate? Listen to God and Creation: How do they relate? And thanks to flickr and chipstick1973, for the photo. sorry for my exasperation on this ‘forgiven but in hell’ idea! That’s a good title. Rename them as you will. And pass along what you will.